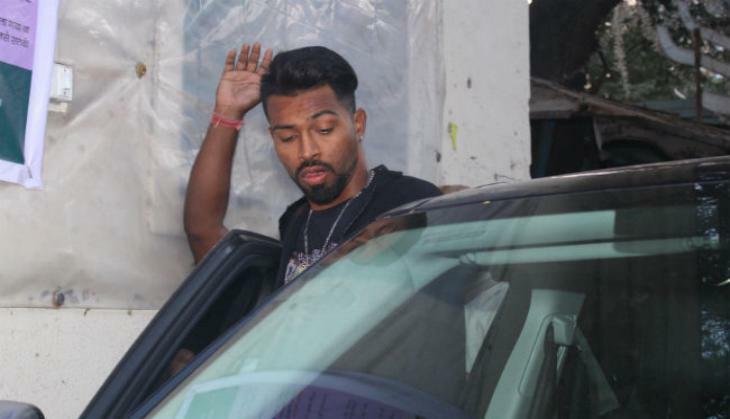 A Fir has been registered against Indian Team all-rounder cricketer Hardik Pandya for doing a controversial tweet. 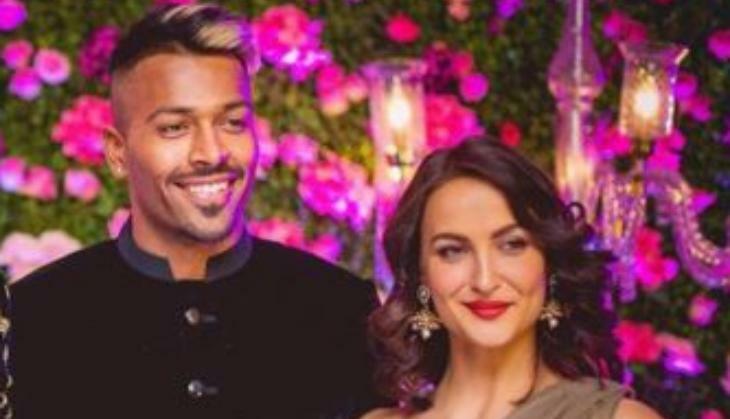 On Wednesday 21st March 2018, the SC/ST special court ordered to file an FIR against Hardik Pandya. Actually, petitioner DR Meghwal shared a comment on their Twitter account on 26th December and according to them this comment on BR Ambedkar hurt the sentiments of their community and their people. After this tweet of Pandya, DR Meghwal who claims that he is a part of National Bheem Sena in Rajasthan registered an FIR against him on Tuesday. 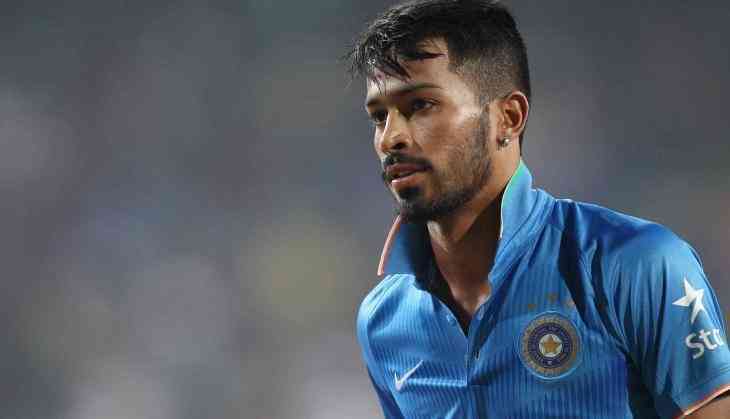 In that petition, Meghwal said that a famous cricketer like Pandya just did not hurt the sentiments of the community but also disrespected the Indian constitution. Whether petitioner's lawyer made strict allegations on the cricketer and said that Pandya hurt the sentiments to the whole society of Ambedkar and Pandya should be jailed for his this tweet.